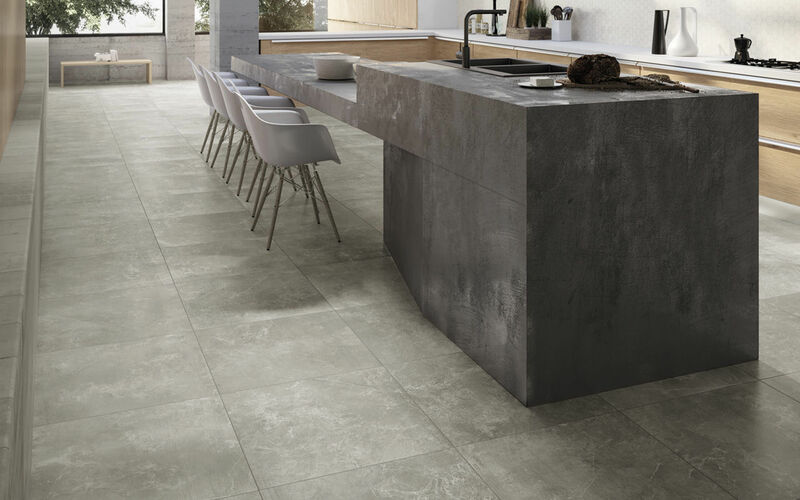 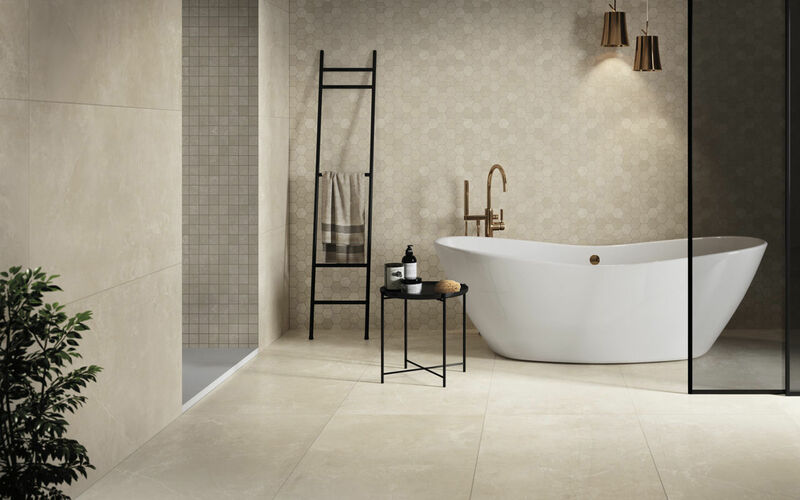 Find out more about our porcelain stoneware solutions for indoor and outdoor floors. 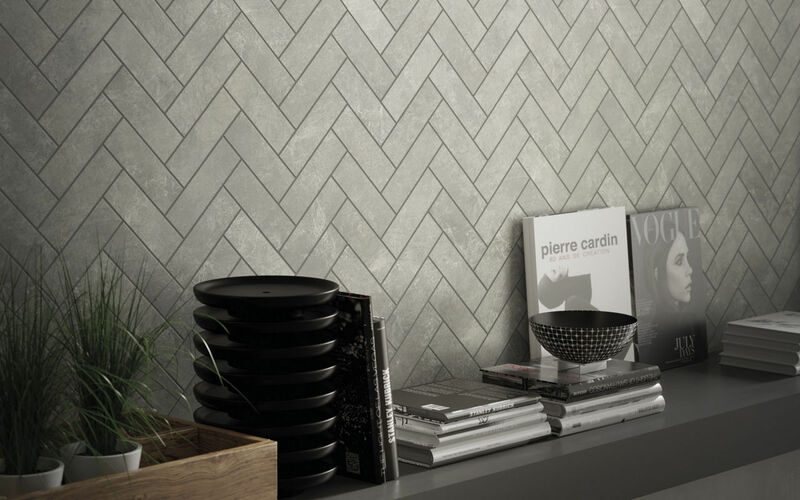 Underline your expressive power with our newest collections. 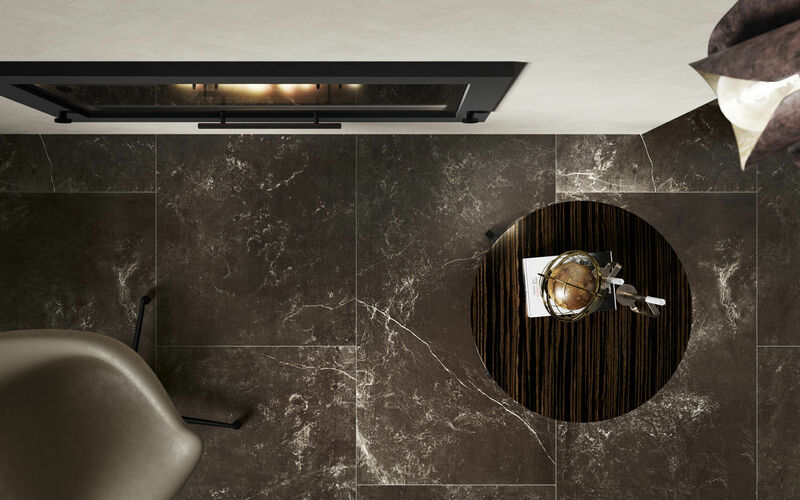 Iris Ceramica has the perfect surface for all your needs. 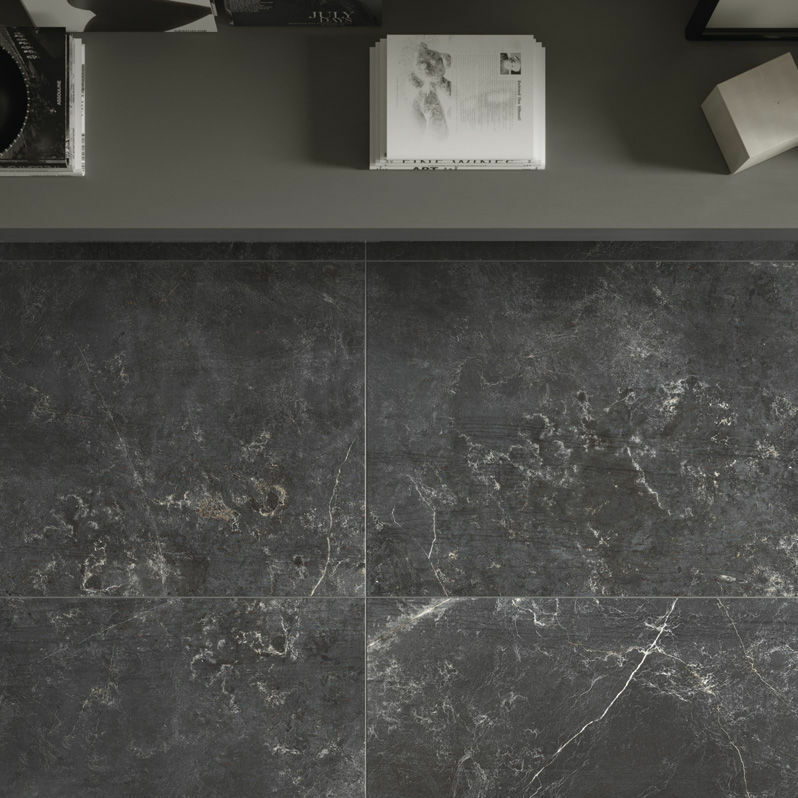 Our products are just right for any application, from wall tiles for customising rooms in the home to maxi-slabs for covering large surfaces.